Cryptocurrency NEM (XEM) on Thursday, January 31, fell in price by more than 10% after it was reported that this project ran into financial problems. 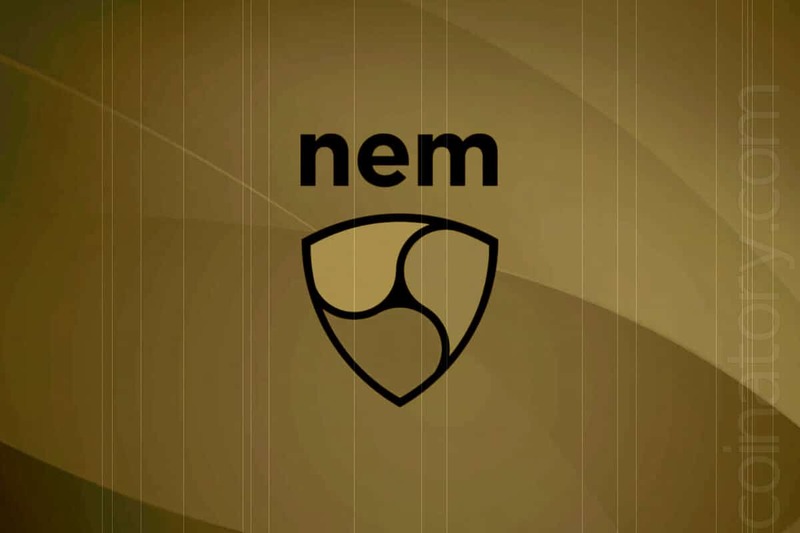 Reports of problems and even pre-bankruptcy status of the company came after the NEM Foundation team published a press release and announced a change in the development strategy of the project. Now the most promising products will be the main focus of the company. In parallel, the NEM Foundation announced the closure of its regional offices and the freezing of projects launched jointly with its partners. After the publication of this message in the crypto community, rumors began to spread that the NEM crypto project was in a pre-bankrupt state. XEM asset holders sold it throughout the current session, as a result, the coin fell by more than 10% and is now trading at $0.042, and the market capitalization of cryptocurrency has decreased to $383.674 million. The project itself added fuel to the fire, posting on social networks that it does not intend to hide its true financial position and warns users of the ecosystem about difficult times. Twitter users have responded differently to the message from the NEM Foundation team. Most of them believe that many crypto projects are forced to lay off employees and even reduce their presence in the market in order to reduce costs and keep afloat. The Bear Market is shaking out the weak projects….